ORM Training in Indore: Reputation or overall impression of an of an individual or brand is very important and a sensitive aspect for gaining success. Online Reputation also is known as Digital Reputation is something which should never be underestimated and is a very important aspect of Digital Marketing. 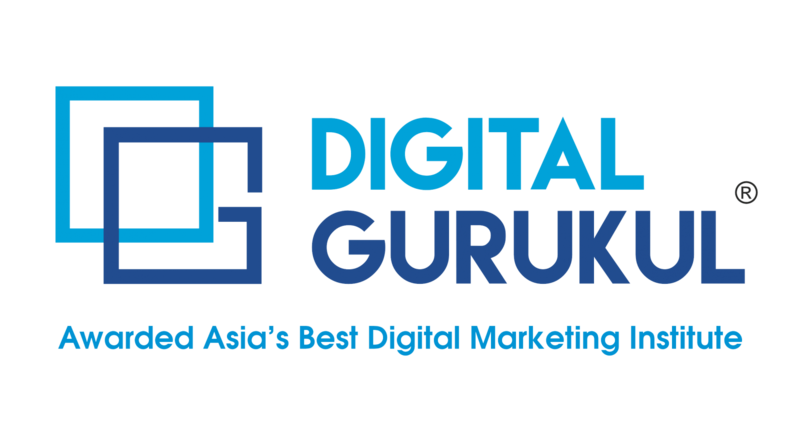 Digital Gurukul, is a leading Digital Marketing Training Institute in Indore, that provides you with the best and latest Online Reputation Management Courses all over Indore. 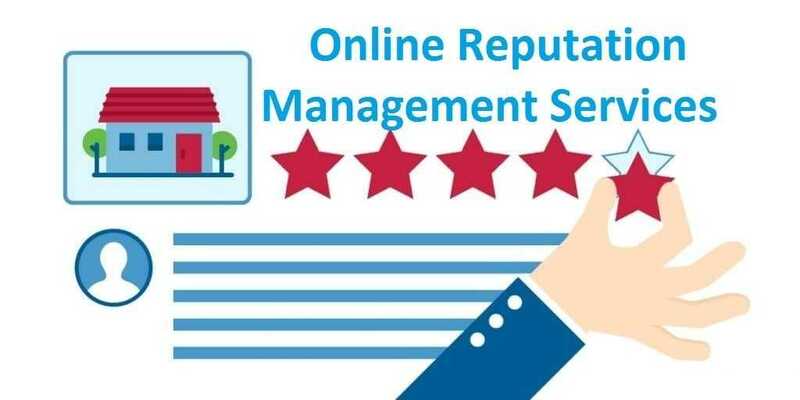 ORM also know as Online Reputation Monitoring means to manage and maintain the reputation of a business company or a person, in the advanced and digital world of marketing i.e. Internet Marketing. The concept of reputation building was basically a public relation term, but with advancement and popularity of the internet and social media, the meaning of the term shifted its focus towards social media and search results on a brand or individual. Our ORM Training in Indore provides you with complete practical skills and strategic mindset needed to become a successful Reputation Management Professional. Why Choose Digital Gurukul for ORM Training in Indore ???? No hired Faculty-Get trained to form the Industry experts with 14+years of experience.